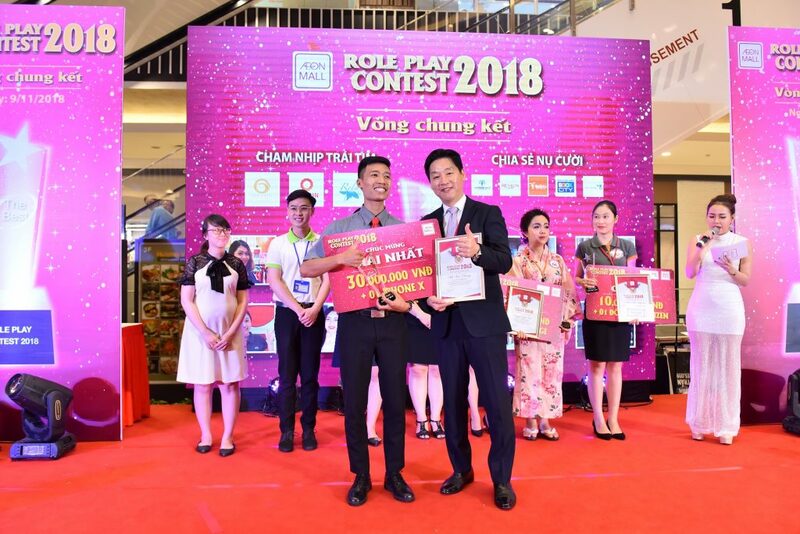 Always striving to leverage customer experience, AEONMALL Viet Nam has just organized the Role Play Contest 2018, participated by Mr. Tamai Mitsugu – Director of ASEAN Division, AEONMALL Japan and Ms. Dinh Thi My Loan - Chairwomen Vietnam Retailers Association. 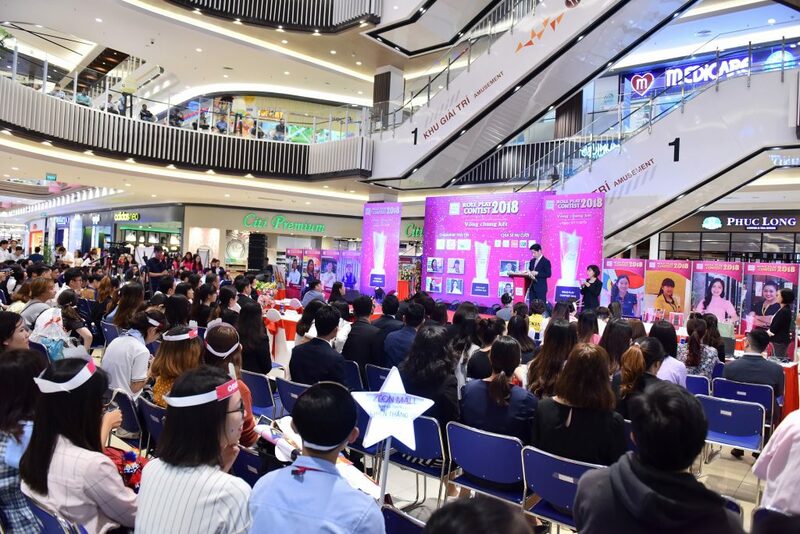 Carrying the slogan “Touch the heart – Spread the smile”, the contest has attracted the participation of nearly 400 contestants from four AEONMALL Vietnam’s shopping centers. The 8 most talented contestants among those attend the final round after joining serious training course with Japanese experts and passing two extremely difficult rounds. 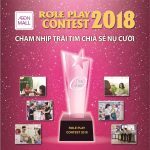 Role Play Contest 2018 consists of three rounds, to reach the final round, contestants have to go through two difficult ones. In the first round, all contestants have only 3 minutes to welcome, understand customers’ needs and introduce the most suitable product to convince customers and close sales. 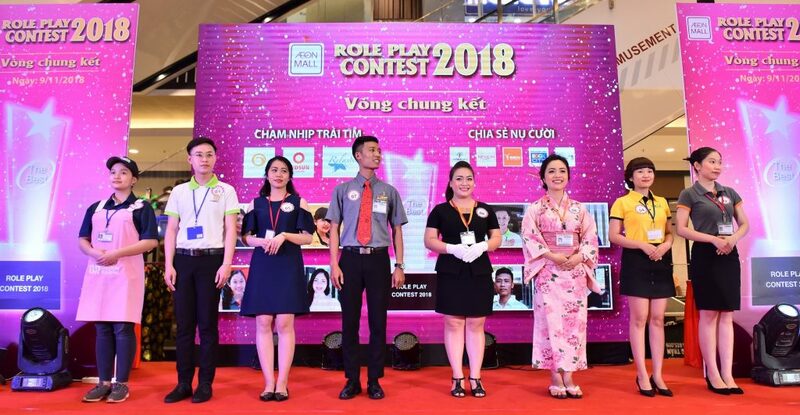 Moving to the second round, 108 contestants are challenged by more demanding customers; at the end, 8 outstanding contestants are chosen to compete in the final round of Role Play Contest 2018. In the final round, contestants are challenged to convince customers to purchase any of 5 registered products within 5 minutes by showing their flexible approach, great product understanding and proper attitude. Mr. Ha Van Duong from Swensen’s, AEON MALL Long Bien has become the winner of the contest. Meanwhile, Ms. Nguyen Yen Nhi from Time Station Neo, AEON MALL Binh Duong Canary and Ms. Le Thi Mai Phuong from H.I.S Song Han, AEON MALL Tan Phu Celadon has become the second and third runner up of the competition respectively. “The past five months of this competition has been such a good time for me and my colleagues. This is the first time we have the opportunity to express ourselves and the skills that we have practiced everyday. I have learnt a lot from Japanese experts and other contestants that will be the big motivation for me as well as others to carry out our mission of serving customers better”, Mr. Ha Van Duong said. 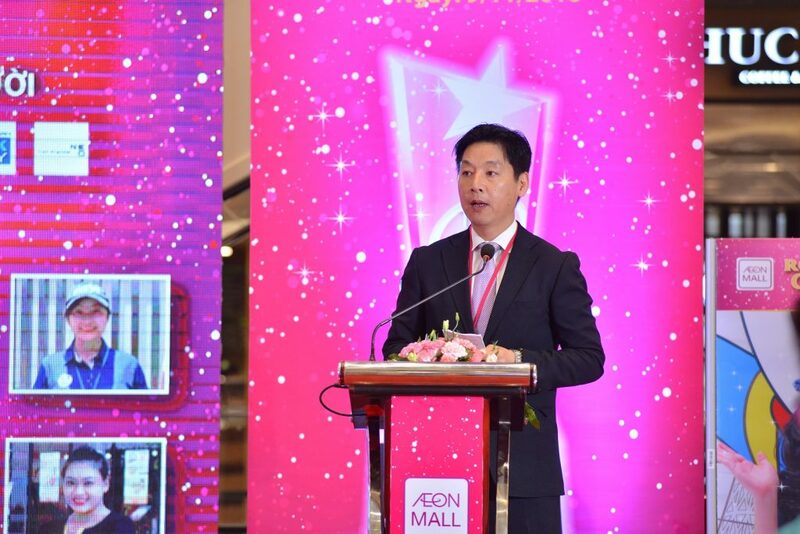 At AEONMALL Viet Nam, the philosophy in every business activity is “Customer First”. 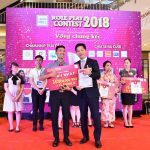 Role Play Contest 2018 is an activity that strongly contributes to enhance this philosophy. Apart from always preparing the best equipment system and attractive products for customers, the company always wants each employee to understand the importance of smiling, greetings and providing services that make customers satisfied. 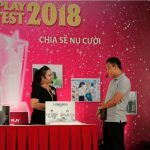 Therefore, prior to this contest, the company has been focusing on training staff and improving customer service quality; all tenant staff have to undergo serious training on every details before working at any of AEONMALL Vietnam shopping malls.